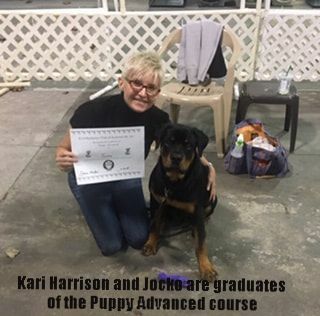 Upon completion of STAR Puppy or after the instructors evaluation, pups attend this advanced class. Continued work on loose leash walking, strengthen the basic obedience cues of sit, down, stay, recalls and polite greetings. Additional focus on adding duration, distraction and distance work. Class size is limited.